We were delighted to be asked to be a part of the Global rebrand of the iconic Glenmorangie Signet Single Malt Whisky in this fashion forward city alongside the Creative Directors and Parisian photographers. 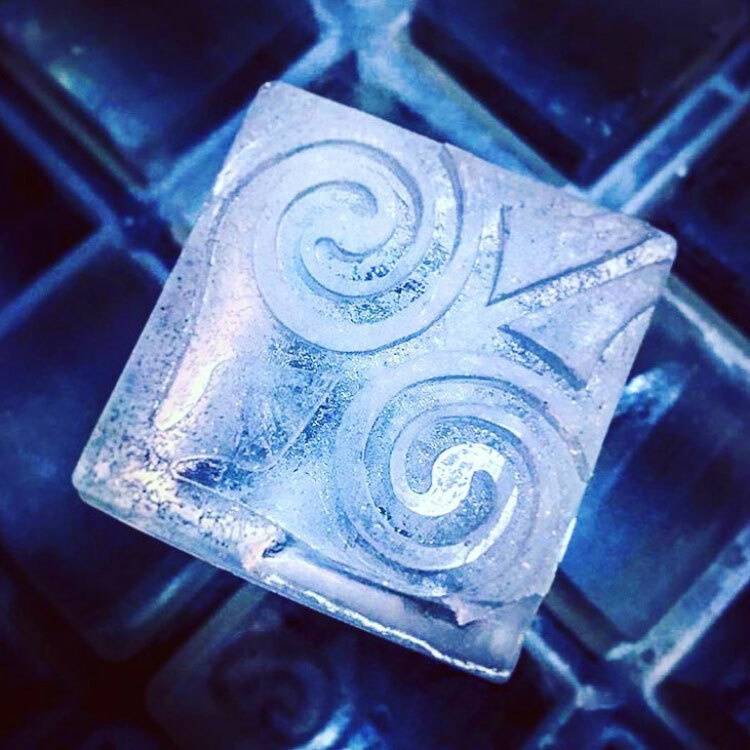 It was an absolute joy and pleasure to create the Signet Ice Cube for the project. Merci Beaucoup tout le monde.